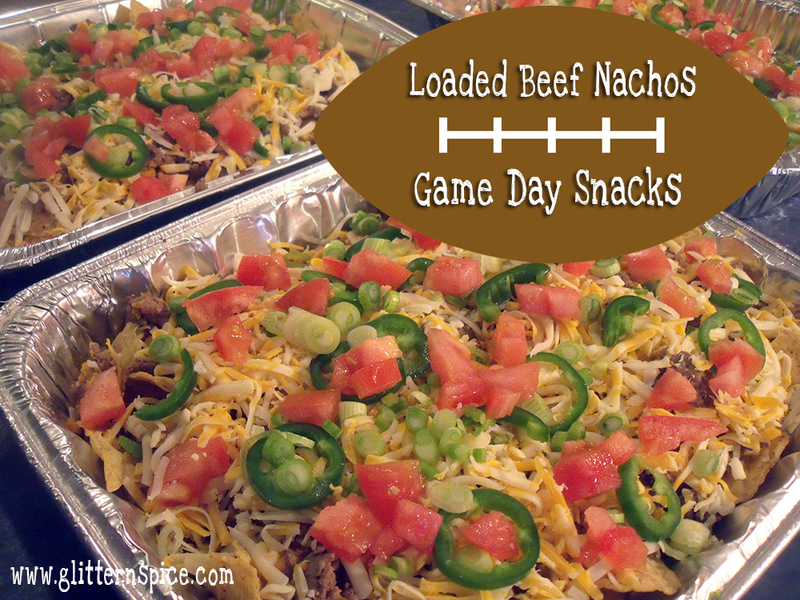 Game Day Loaded Nachos Recipe For The Win! 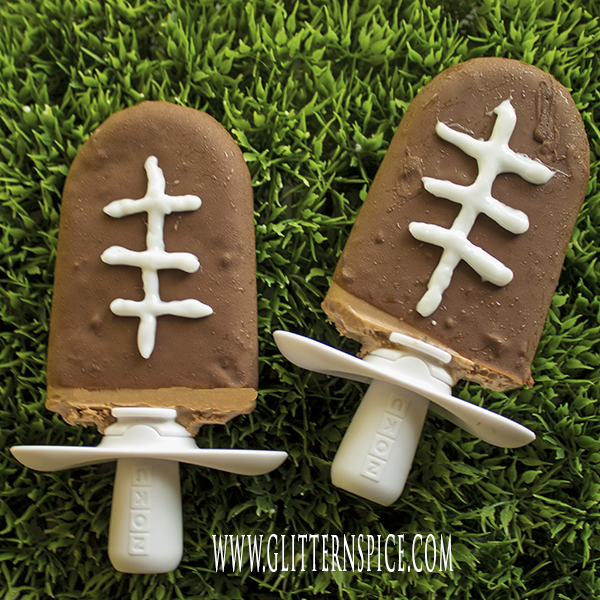 Looking for some delicious game day snacks to add to your playbook? 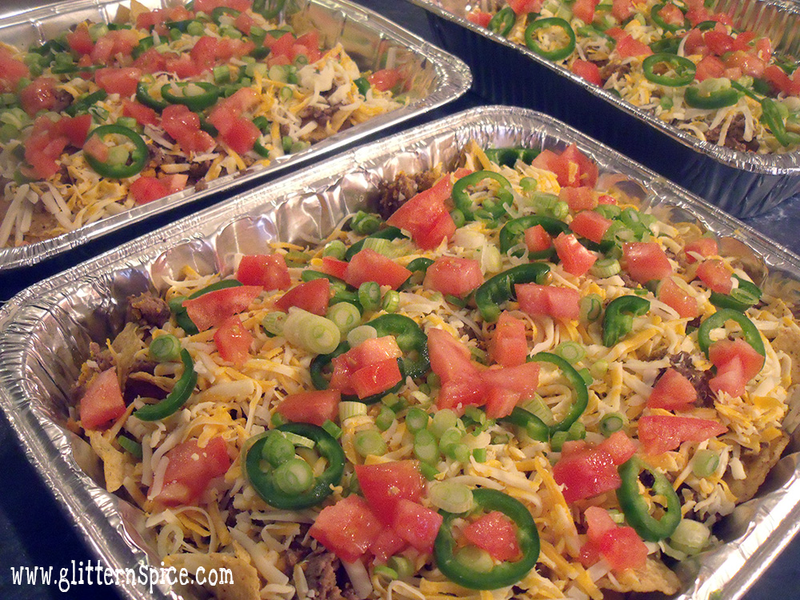 Here is a Game Day Loaded Nachos Recipe of mine that scores a touchdown with the huddle of football fans that gather in front of our 60″ television on game days. These loaded nachos are overflowing with seasoned ground beef, ooey gooey melted cheese, fresh tomatoes, spicy jalapenos and crisp green onions. This loaded nachos recipe is very simple to throw together just before kick off. Add a drizzle of olive oil to a hot skillet and add the onions. Cook for 3 to 4 minutes and add the ground beef and garlic. Cook until the beef is no longer pink. Drain and add the seasonings. Stir and set aside. While the ground beef is cooking, prepare the toppings. 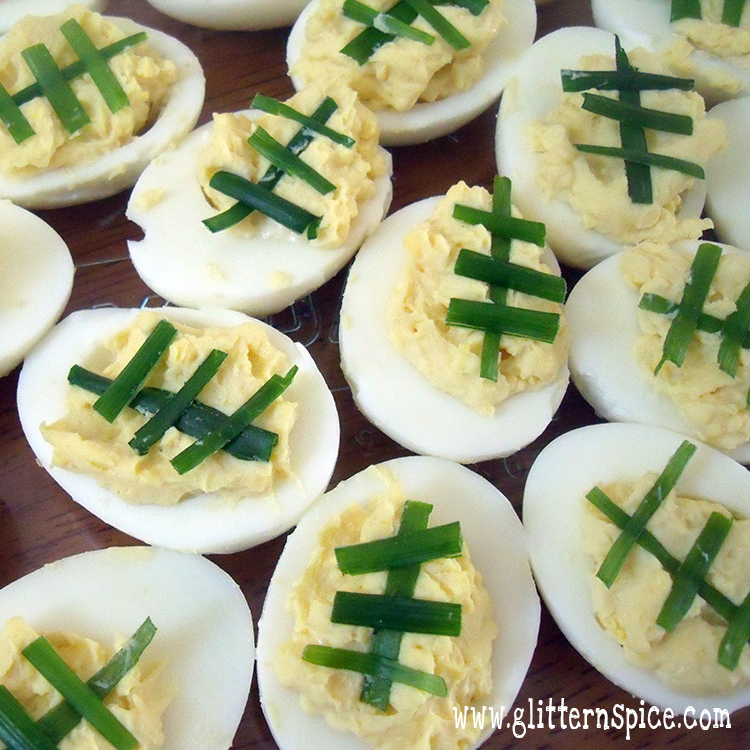 Grate the cheeses, chop the tomato into bite-sized pieces, seed and core the jalapenos, slicing them into rings and thinly slice a couple of green onions. 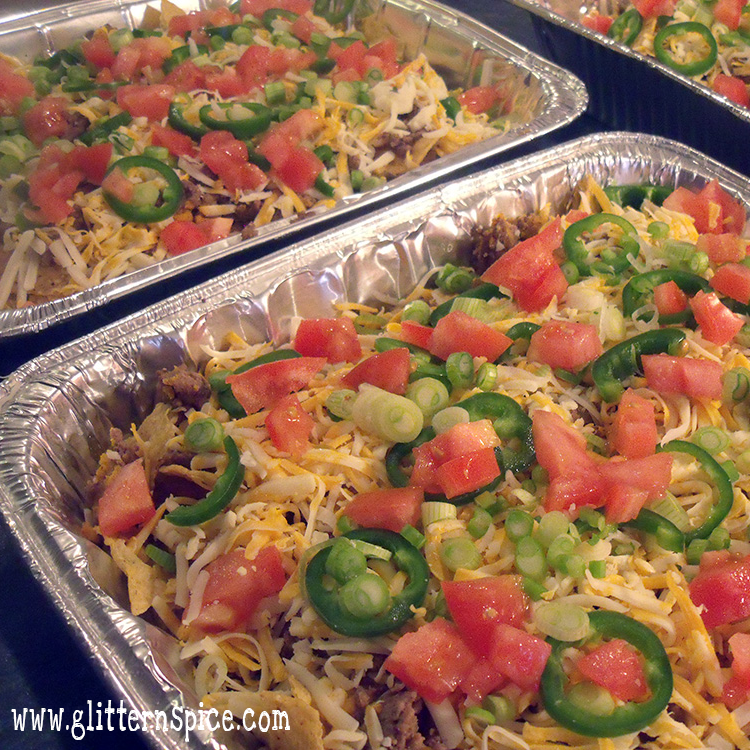 Build the nachos by placing alternate layers of tortilla chips, ground beef and cheese into two baking sheets. Bake until the cheese is melted and top with tomatoes, jalapenos, and green onions. If you really want to knock the socks off your football fans, make and serve loaded nachos using a Football Grilling Pan. Perfect for the grilling enthusiast, this football grill pan allows you to cook and serve nachos to a hungry crowd. 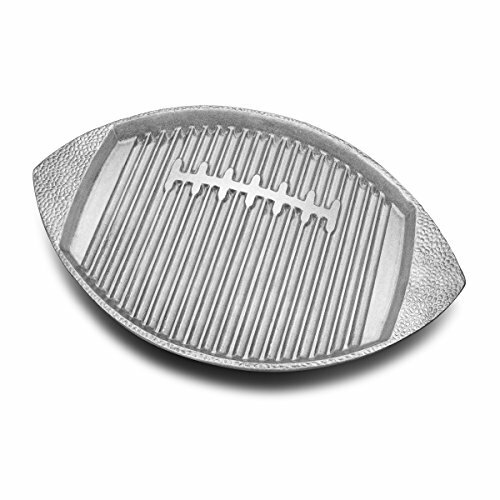 Made from Armetale metal, the grill pan is 100% food-safe and heat-safe, and will not rust, chip, break, or crack. It is perfect for grilling foods like nachos which can’t be cooked over traditional grills with slats. And it is in the shape of a football! How cool is that? Serve some sour cream, guacamole and tomato salsa on the side for dipping. The sour cream and guacamole will be most appreciated because they have a cooling effect your mouth after having eaten something spicy. Add finely chopped white onions to the pan and sautee for 3 to 4 minutes, until soft and translucent. Add the ground beef and garlic and cook until the meat is no longer pink and lightly browned, about 4 to 5 minutes. Drain the grease from the pan and put back on the heat. Add the chili powder, red chili flakes, cumin and salt and stirring for another minute, until the seasonings are blended into the ground beef. Divide half a bag of tortilla chips between two large baking pans. Divide half the seasoned ground beef over the top of the chips between the two pans. Next, sprinkle half of the pepper jack cheese and cheddar cheese over the ground beef. Top with the remaining tortilla chips. Top with the remaining ground beef next. Sprinkle the remaining cheeses on top of the beef. Place in a 325F oven and bake for 15 minutes or until cheese is melted and bubbly. Top with chopped tomatoes, jalapenos and green onions. Serve with sour cream, salsa and guacamole. Optional * Add a can of beans, rinsed and drained to the ground beef. * Top with additional toppings such as olives, green or red peppers, white onions, crumbled bacon and avocado. 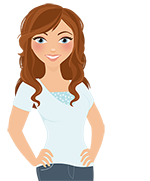 * Mix and match different cheeses such as mozzarella, feta and monterey jack. * Substitute the cheese with a melted cheese sauce. 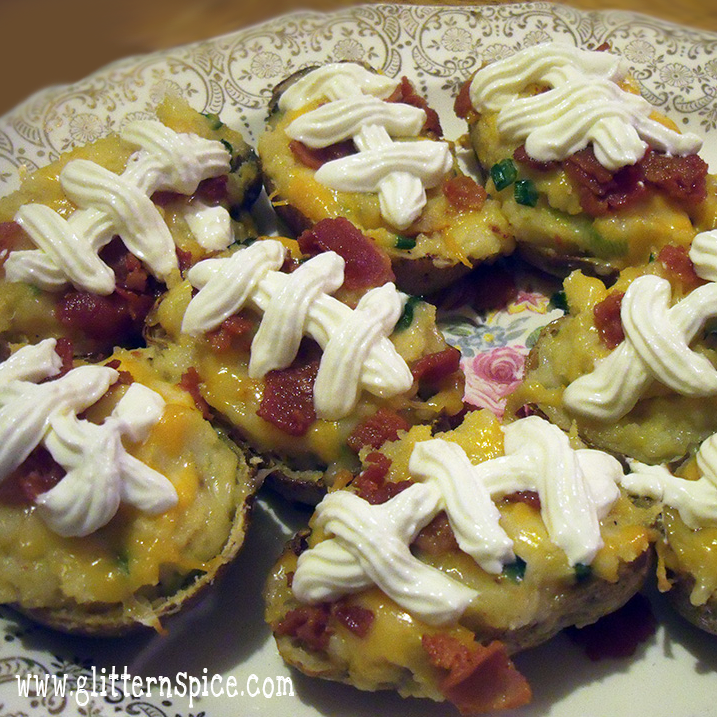 If you want to kick these up a notch and make them extra spicy, you can include the seeds of the jalapeno peppers. Beware, they will be very hot and not for the average person. If you have adventurous souls who insist on super spicy food, make one pan mild, without the seeds and one pan spicy hot, with the seeds. I like spicy food, but the seeds are too hot for my enjoyment. Would this game day loaded nachos recipe score a touchdown with the football fans huddled on your sofa on game day? What toppings do you like on your nachos?